A stunning handmade superhero photo block. 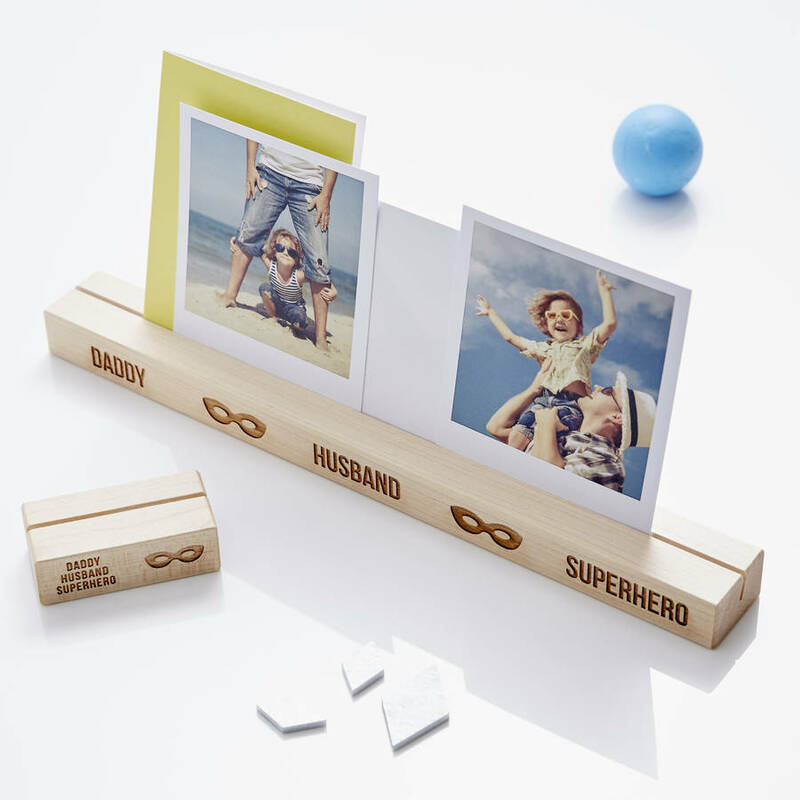 Perfect for displaying photographs, to do lists and mementos. A lovely, thoughtful, Father's Day gift. 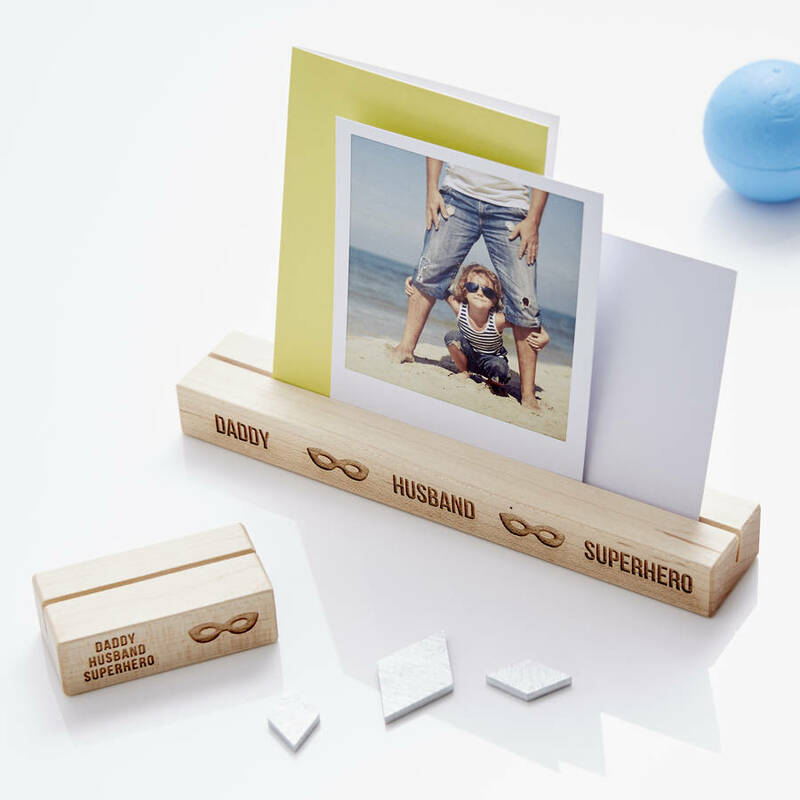 High quality and built to last, our wonderful personalised superhero photo blocks are a beautiful way to display your most precious memories and moments around your home or office. Each block features superhero mask design, please see photographs. 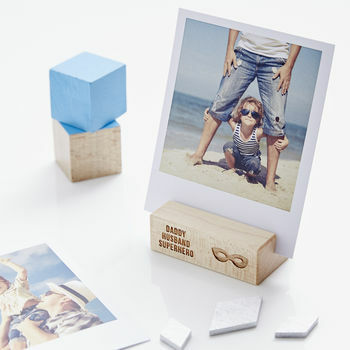 Personalise your photo block with a special message. A funny joke, your favourite memory together or a simple message! *Please note: Depending on the size of photos, and the size of photo block that you choose the full set of photos may not fit side by side in our blocks, you can arrange these photos layered or swap the images out when you fancy a change. 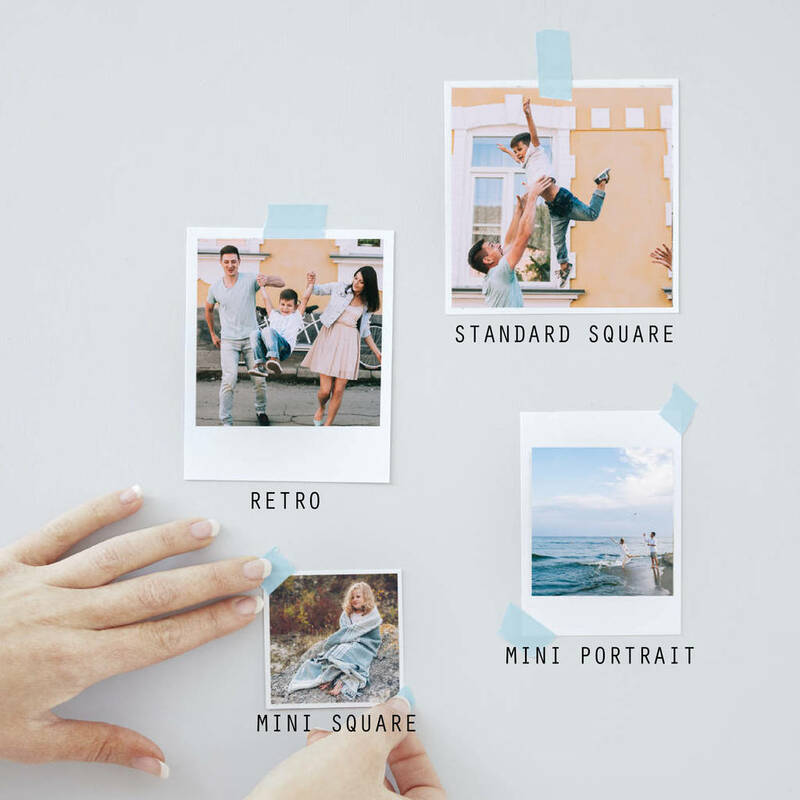 If you decided to order photos to go with your photoblock, uploading the photos couldn't be easier. Simply create an order enquiry once the order has been placed and upload your photos. If you have any issues please get in touch we would love to help. These make a thoughtful gift for all occasions, Birthdays, Weddings, Anniversaries, Valentines, Christmas, Father's Day, or a perfect treat for that special friend or family member. Please note: Personalisation will be identical to information and layout entered, please ensure all wording is correct when placing your order. Handmade from maple wood, finished with linseed oil.